A BRAND new festival is set to descend on Sefton Park from the world-renowned brand that brought Cream Classical shows to Liverpool Cathedral. Award-winning promoters Cream, who are behind some of the world’s biggest electronic music events, revealed plans for Cream Classical In The Park on Tuesday, February 5. 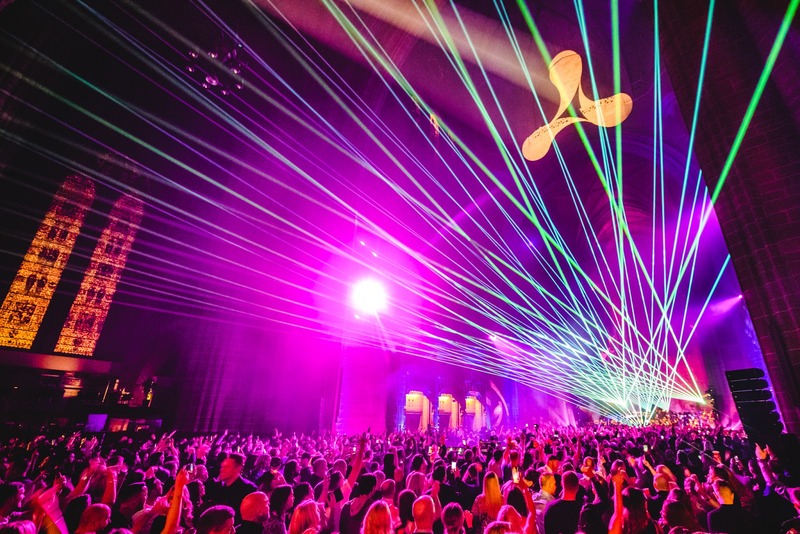 Heading to Sefton Park on Friday, July 19, the 20,000 capacity festival will bring the amazing 50-piece Kaleidoscope Orchestra, who is used to performing the spectacle in Liverpool Cathedral, outdoors for their biggest show to date. The event will host two stages and 20 of the biggest DJ’s who have been part of the Cream family over its 25 year reign giving the electronic music fans the chance to experience a night under the stars to celebrate the soundtrack to a generation. The full line-up will be announced over the coming weeks. Pre-sale tickets will be available from 9am on Friday, February 22 with general tickets available an hour later at 10am.